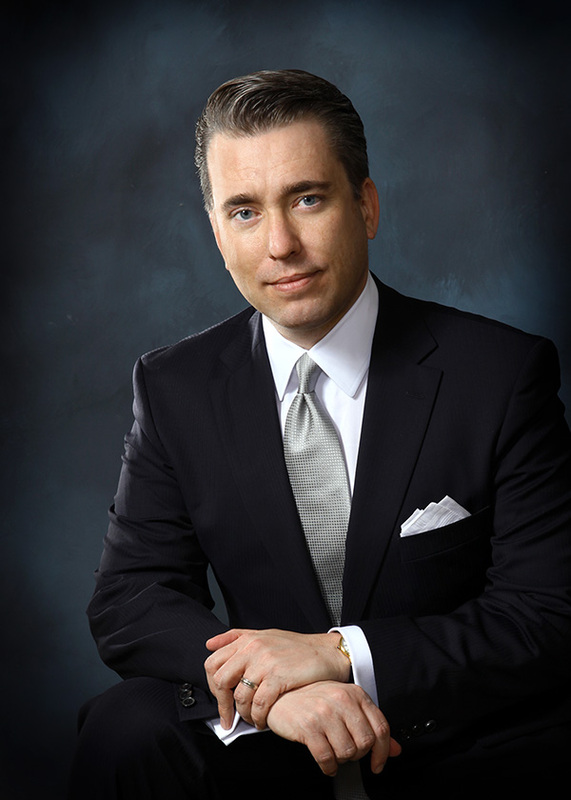 A graduate of the University of Maryland, the George Washington University Law School, and Georgetown Law School, Jim is a law partner with Williams Mullen, P.C., in Tysons Corner, Virginia, where he concentrates in estate planning, business succession planning, trust and estate litigation, and advising private and institutional collectors of art and antiquities. Jim is a frequent speaker on estate planning, business succession planning, fiduciary litigation and other topics including illustration art, late 19th /early 20th century artists and their models, art valuation, and estate planning for collectors of art. He was selected by his peers for inclusion in The Best Lawyers in America© beginning in 2016 and is a board member of the Northern Estate Planning Council and a member of the Art Advisory Board of the George Mason University Art School. After more than 10 years of exhaustive research and the hundreds of interviews required to bring the Christy legacy to life, Jim is currently completing work on Reaching the Summit, the last volume of the An Affair with Beauty trilogy, which is expected to debut in 2022, the 150th anniversary of Christy's birth. He lives in Chantilly, Virginia, with his wife, Rita, and daughter, Christianna. Occasionally, the pipe-smoking spirit of Howard Chandler Christy makes his presence known . . . .